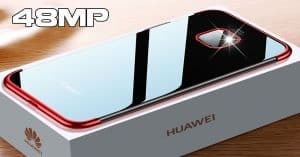 Best 12GB RAM phones April: Snapdragon 855, dual 48MP cameras! 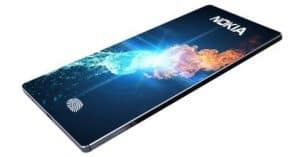 Check out our list of the best 12GB RAM phones April equipping triple rear cameras, 4100mAh battery and Qualcomm Snapdragon 855 chipset today. Pick up your favorite right below! 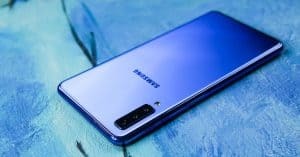 The first place on our list of the best 12GB RAM phones April belongs to Samsung’s latest flagship, Samsung Galaxy S10 Plus. 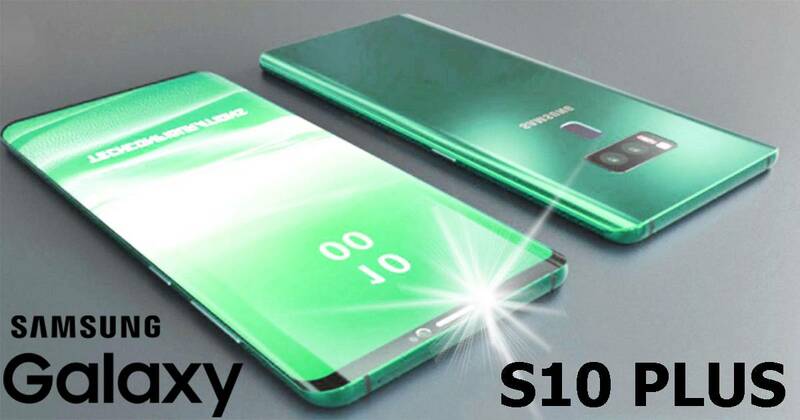 In details, Samsung Galaxy S10 Plus specs offer a 6.4-inch Dynamic AMOLED with a resolution of 1440 x 3040 pixels. 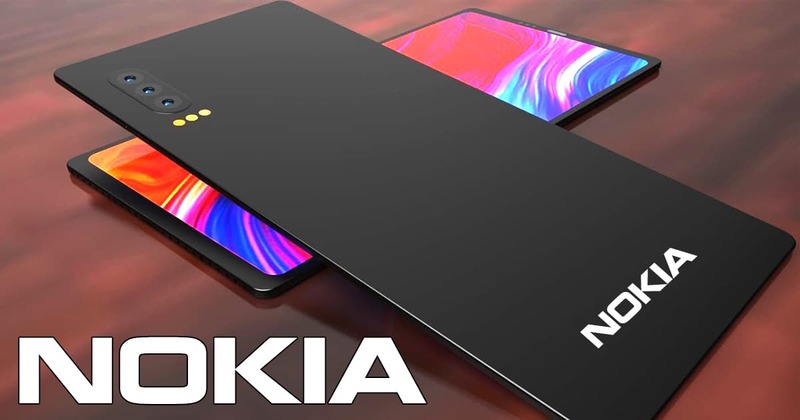 Furthermore, Samsung Galaxy S10 Plus runs Android 9.0 Pie as the operating system and gets power from Qualcomm Snapdragon 855 flagship chipset. 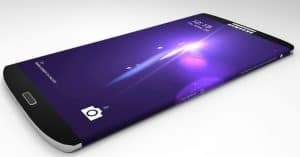 The Samsung phone has 1TB, 12GB RAM or 128GB/ 512GB, 8GB RAM (expandable up to 512GB). 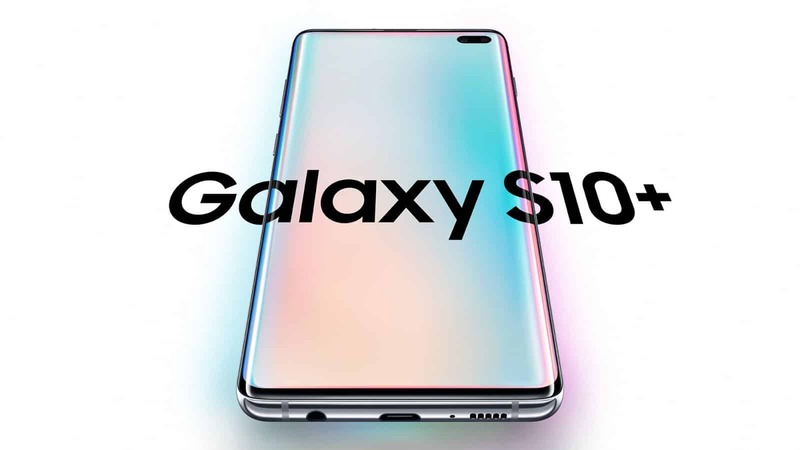 Under the hood, Samsung Galaxy S10 Plus camera features a triple 12MP (f/1.5-f/2.4) + 12MP (f/2.4) + 16MP (f/2.2) rear lens and a dual 10MP (f/1.9) + 8MP (f/2.2) selfie lens. Keeping the lights on is a decent 4100mAh juice box. Finally, the Samsung Galaxy S10 Plus price starts at Rs. 1, 067 ~ Rs. 73, 900. Let’s move on to the second handset of the best 12GB RAM phones, Vivo iQOO. 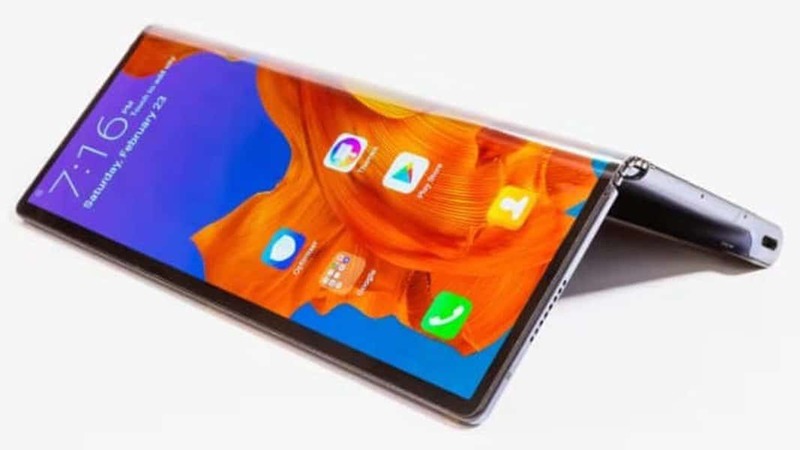 Speaking of the display, Vivo iQOO specs come with a 6.41-inch AMOLED with a resolution of 1080 x 2340 pixels. 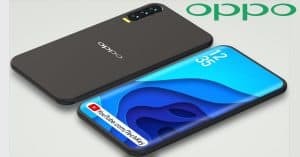 Powering the Vivo iQOO is Qualcomm Snapdragon 855 chipset, coupled with 256GB, 8GB/ 12GB RAM or 128GB, 6GB/ 8GB RAM (no card slot). Moreover, Vivo iQOO works on Android 9.0 Pie and packs a 4000mAh battery cell. 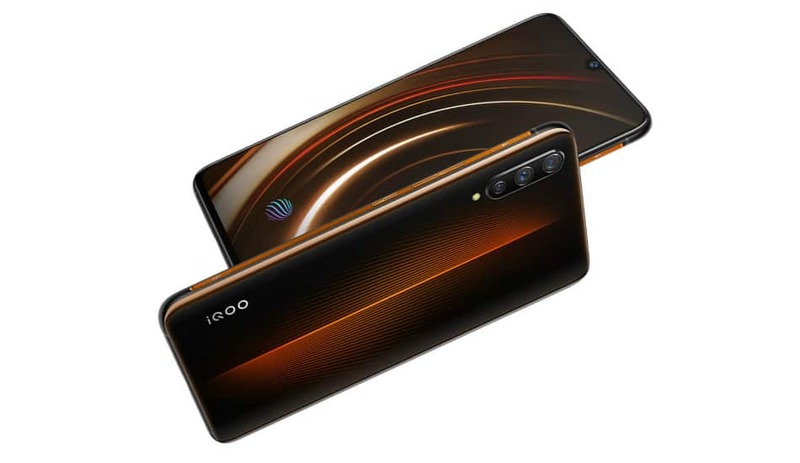 Concerning the camera system, the Vivo iQOO camera gets a triple 12MP (f/1.8) + 13MP + 2MP (f/2.4) snapper on the back and a 12MP front-facing lens. As for the cost, the Vivo iQOO price begins at $459 ~ Rs. 31, 790. 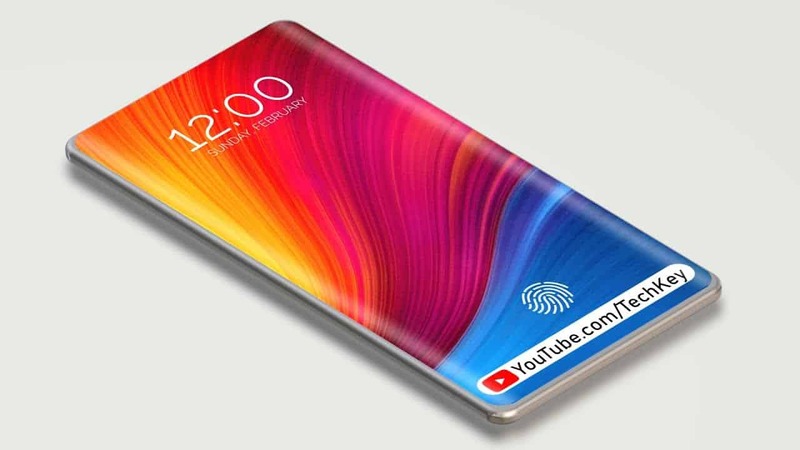 Regarding the display, Lenovo Z5 Pro GT specs offer a 6.39-inch Super AMOLED (1080 x 2340 pixels). 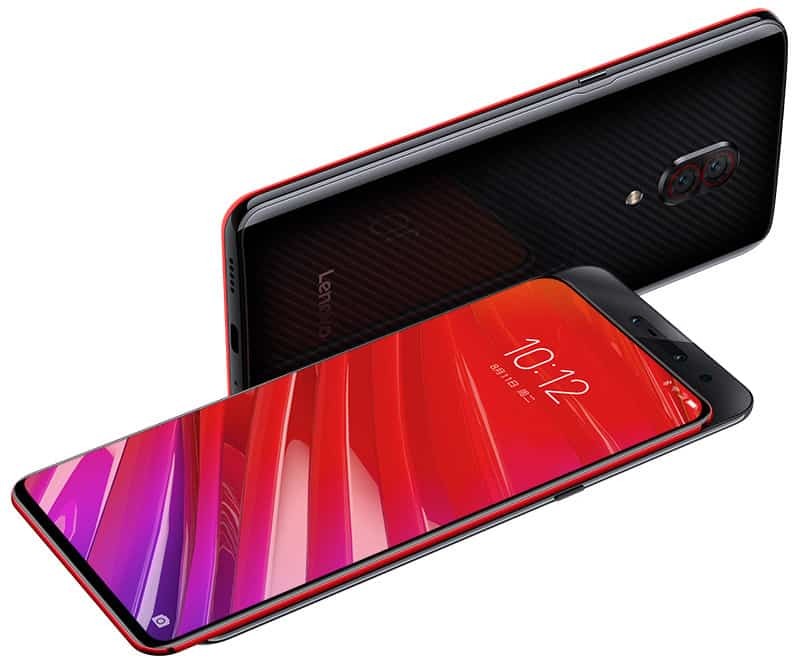 Hardware-wise, Lenovo Z5 Pro GT runs Qualcomm Snapdragon 855 chipset, coupled with 512GB, 12GB RAM or 128GB/ 256GB, 8GB RAM (no card slot). 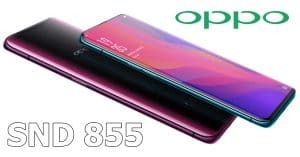 On the other hand, Lenovo Z5 Pro GT works on Android 8.1 Oreo. Meanwhile, in terms of the optics department, the Lenovo Z5 Pro GT camera features a dual 16MP (f/1.8) + 24MP lens on its rear. 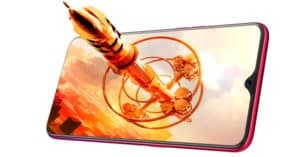 As for taking selfies, Lenovo Z5 Pro GT has a mechanical pop-up 16MP (f/2.2) + mechanical pop-up 8MP front-facing lens. 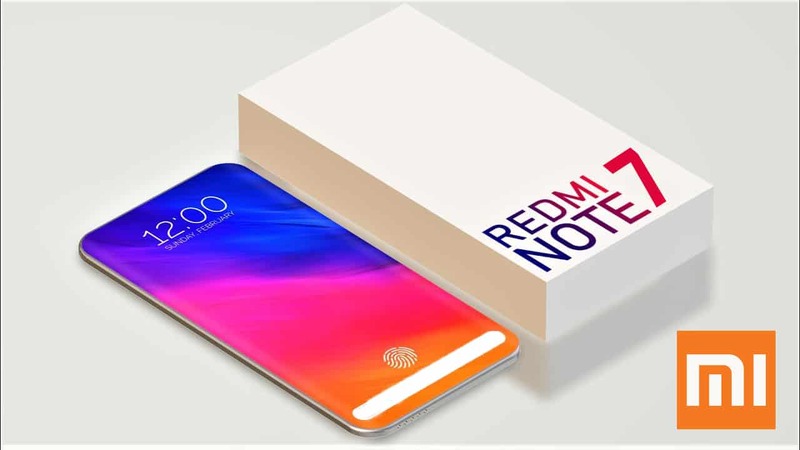 When it comes to the battery capacity, Lenovo Z5 Pro GT packs a 3350mAh juice box. 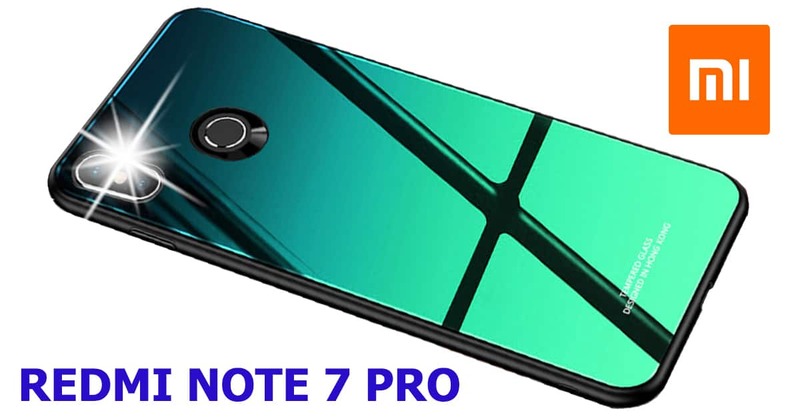 Lenovo Z5 Pro GT price starts from $654 ~ Rs. 45, 290. 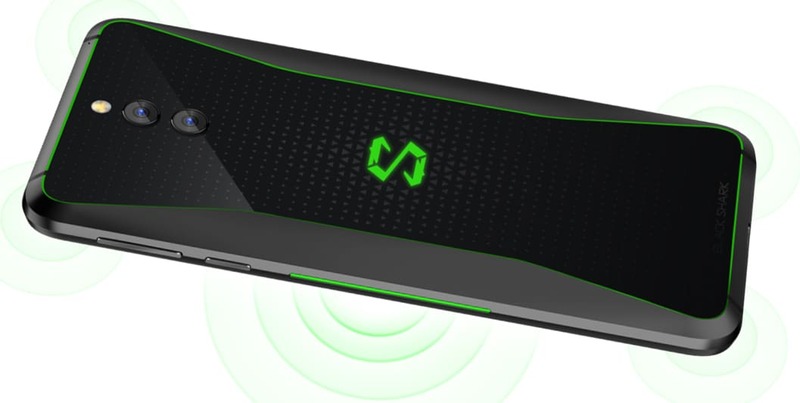 Xiaomi Black Shark 2 specs feature a 6.39-inch AMOLED with a resolution of 1080 x 2340 pixels. 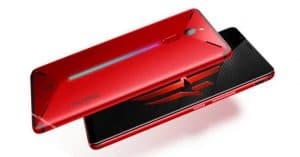 Moreover, Xiaomi Black Shark 2 runs Android 9.0 Pie and gets power from Qualcomm Snapdragon 855 chipset. 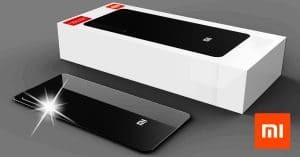 As for the memory department, Xiaomi Black Shark 2 sports 256GB, 8GB/ 12GB RAM or 128GB, 6GB/ 8GB RAM (no card slot). Furthermore, Xiaomi Black Shark 2 camera packs a dual 48MP (f/1.8) + 12MP (f/2.2) snapper on the front and a 20MP selfie lens (f/2.0). In addition, Xiaomi Black Shark 2 has a 4000mAh battery cell. Xiaomi Black Shark 2 price is around $473 ~ Rs. 32, 790. 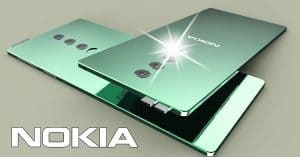 Best 12GB RAM phones April! 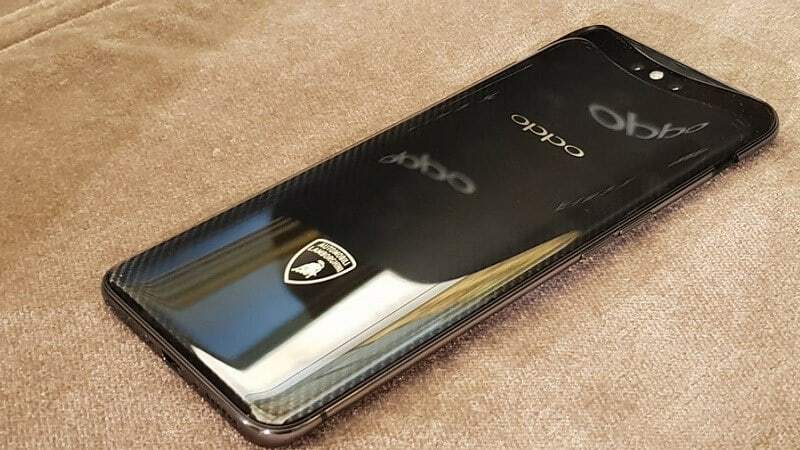 With the affordable price and high-end specs, we highly recommend Vivo IQOO and Xiaomi Black Shark 2. How about you? Let us know in a comment section below!